Why haven’t gas prices fallen as much as oil? Oil has dropped 25% in the last few months, yet gasoline has only dropped 12-13%. Though we all equate oil and gasoline there are several other components that affect the price of gasoline; Taxes, Distribution, Marketing and Refining. These expenses are fairly flat and therefore make up a larger percentage of gasoline as the price of crude drops. What makes up the price of gas? 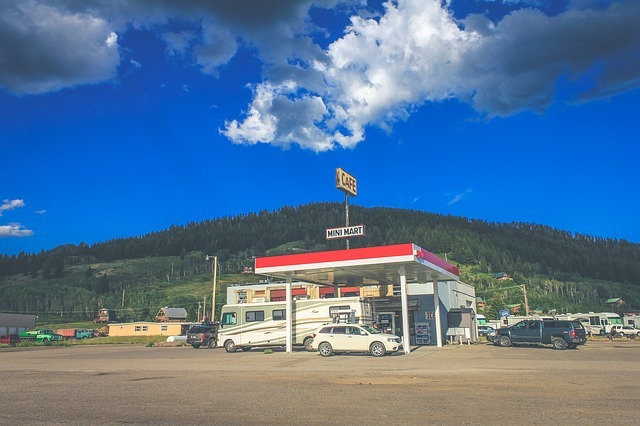 Did you know that Gasoline Taxes vary dramatically by state, from as low as 26.4¢ in Alaska to as high as 69¢ in California and throughout the East Coast.